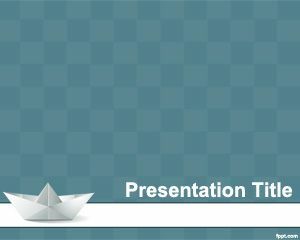 Craft PowerPoint template is a nice and free PPT template for PowerPoint that you can use for sailing presentations. 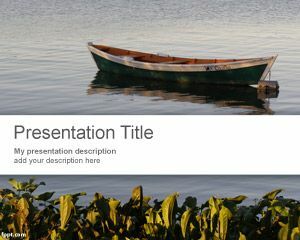 Sailing boats presentations can be used with this slide background featuring a craft over the sea. 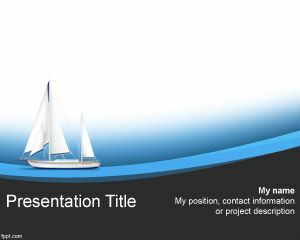 The template contains a sailing ship with a light sea. Plan your dream vacation and make a list of everything to take along with you on that extravaganza using this free PowerPoint background. 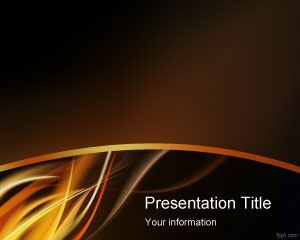 Download Craft PPT background and show how buying a yacht can be a thrill. 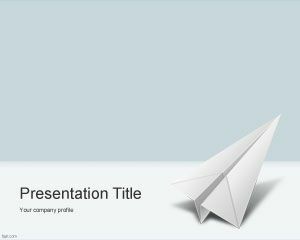 Open the .pptx file using Microsoft PowerPoint 2008 and PowerPoint 2011 Mac, in addition to Office 365. 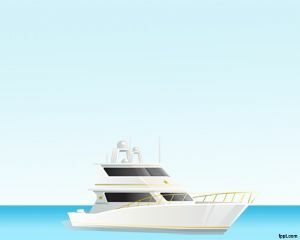 Make a presentation on how to buy the right boat with the appropriate engine power and emergency equipment. 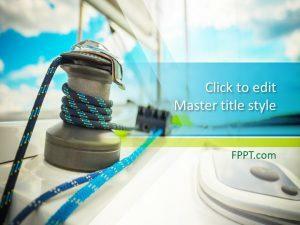 Describe the essentials such as how to manage the on board crew and how to stay alert with free Sailing Boat PPT slides and Engineering Timelines PowerPoint background.